Manufacturer of a wide range of products which include pure wool pads, felt pad, round felt pads, wool felt pads, pure felt pads and felt pads. 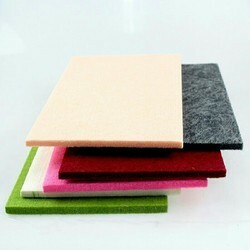 We have emerged as foremost manufacturer, exporter, wholesaler, importer and supplier of Felt pad. 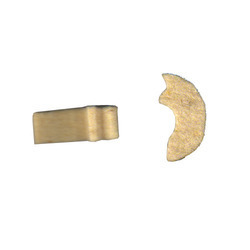 The given felt pads are designed for oil cleaning purpose in circular looms. 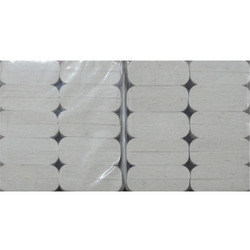 These felt pads are customized as per with the varied specifications of clients. 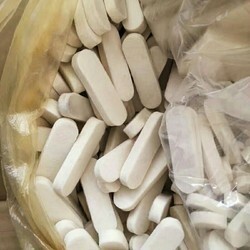 Offered felt pads are checked at our end in order to supply a flawless range in the market. 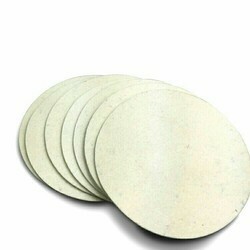 Owing to our vast industrial experience in this domain we are engaged in offering Round Felt Pads. 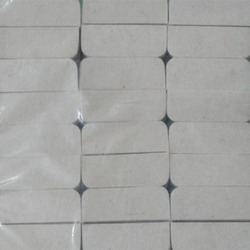 The offered felt pad is made by using best quality raw material and modern methodology by our workforce. This felt pad is available in plethora of colors and sizes for full the need of customers. Our felt pad is checked on quality parameters for assuring the quality before the dispatch. Made from pure felt sheets, it's die cut, produce as per coustmers requirements, accurate in thickness, size, density, quality. 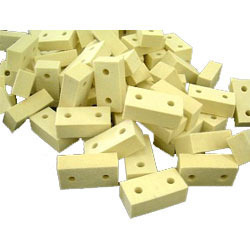 Made from wool felt, polyster felt, as per coustmers shape & size, as per industrial applications shape & size can change. 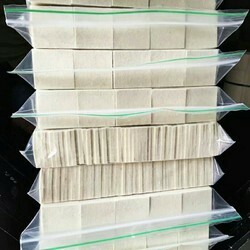 Looking for Felt Pads ?